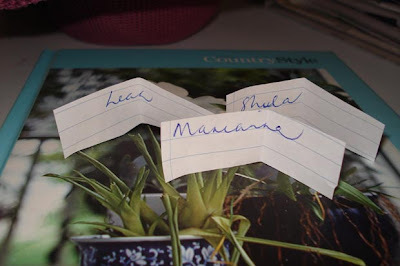 Leah wins Sunnyside Eggs, Marianna wins Good Morning and Shula wins Feeding the Chooks. Leah, Marianna and Shula, would you email your addresses to me please. Thank you. 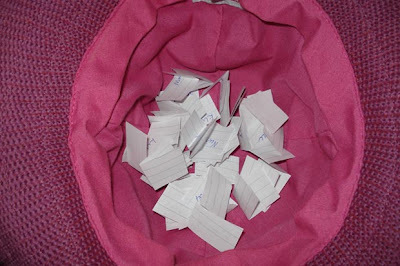 I have a few more stitcheries to give away so we will have another draw later in the month. Thanks for doing this Rhonda it was fun. Looking forward to the next one. Congratulations to you for being so lucky . Congratulations to the winners too. I agree with the others that this was a very generous thing, Rhonda, and good fun, espcially reading the blogs of all the different entrants. What an interesting group of readers of your blog you have!